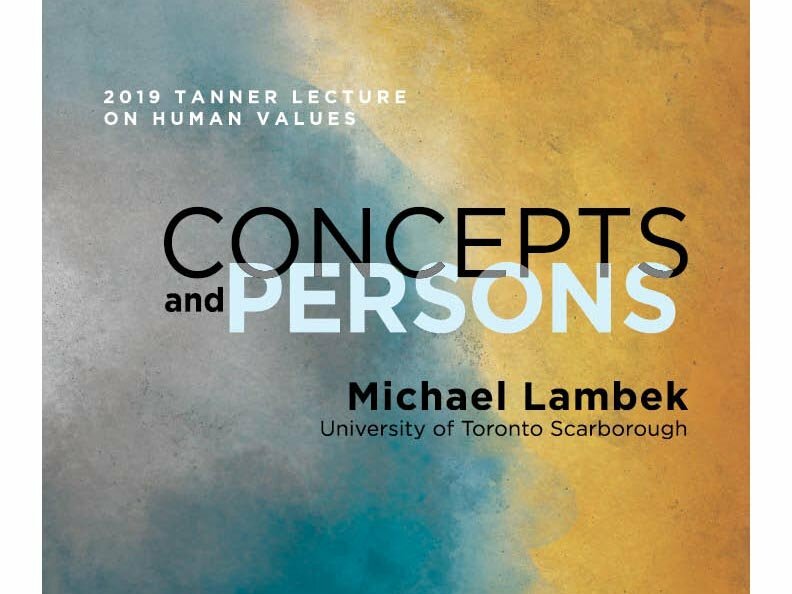 The 2018-2019 Tanner Lecture at the University of Michigan will be given by prominent anthropology professor Michael Lambek. 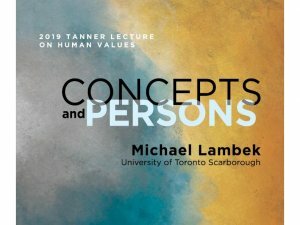 This year's Tanner Lecture will discuss the consideration of conceptual error and its application towards both philosophy and anthropology. In addition, Lambek will reflect on the duality of metapersons—how they are simultaneously concepts and persons—and common category mistakes such as the simplification of concepts.